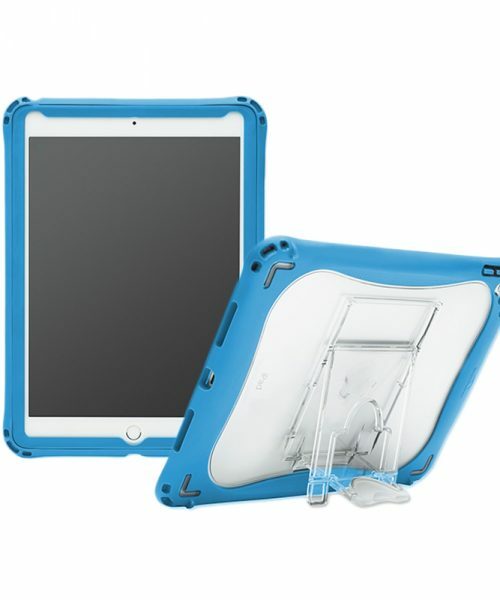 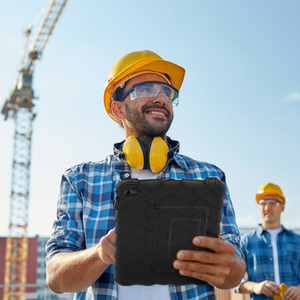 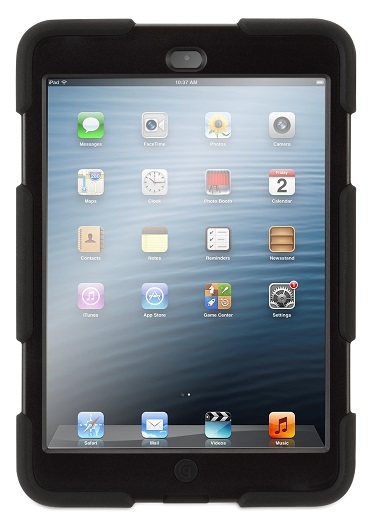 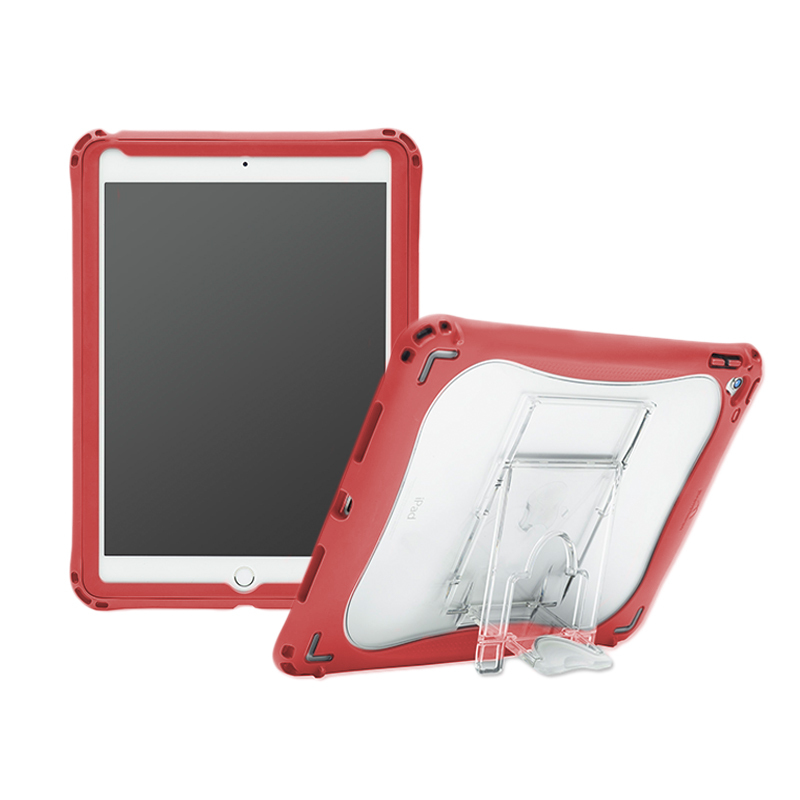 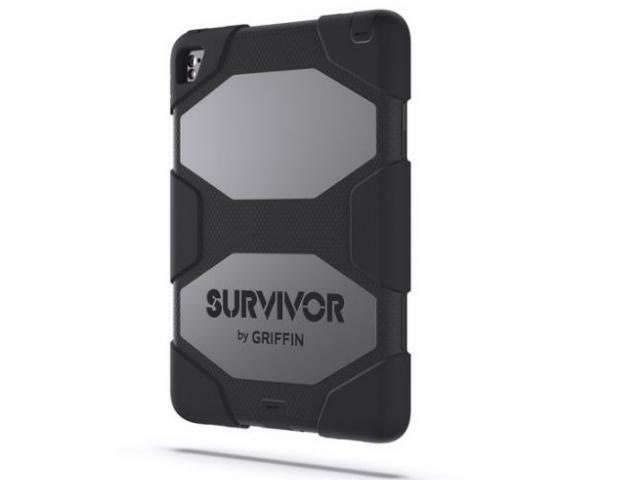 Brenthaven Edge 360 for iPad 9.7″ is the ultimate pairing of protection and functionality. 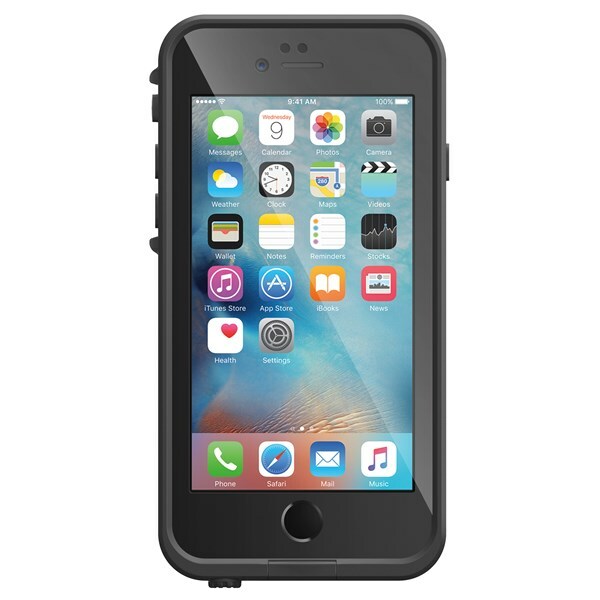 This case features 360-degree device protection, including a solid TPU base and integrated screen protector. 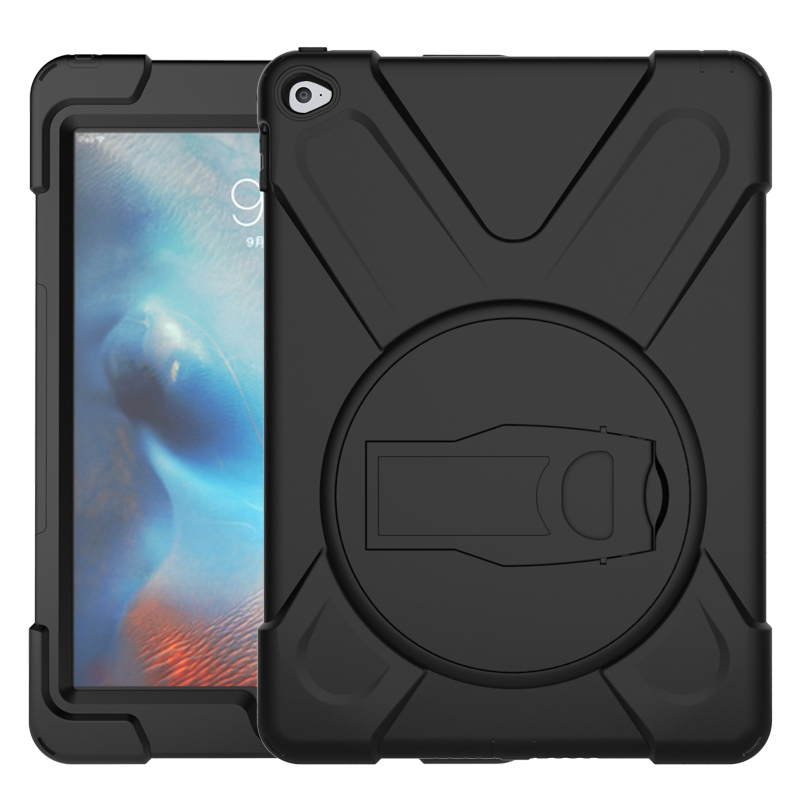 The case uses an impact-dispersing Crumple Zone Corner construction to protect vulnerable corners of the device and achieve maximum drop protection. 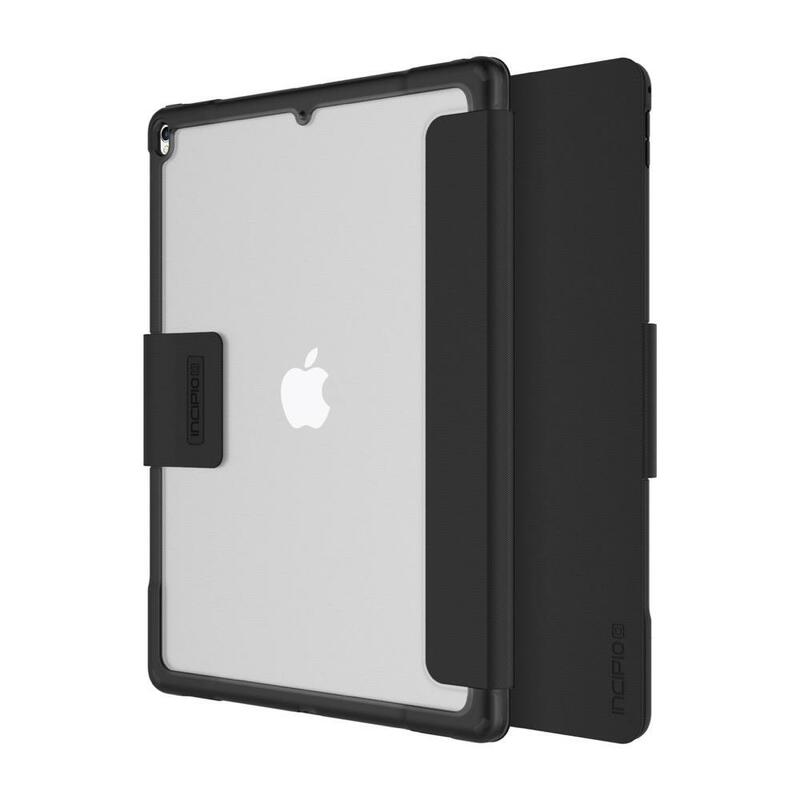 These patent-pending Crumple Zone Corners use a unique internal structure and contoured shape to create maximum shock absorption in the corners of the case, shielding the most vulnerable areas of any device from impact.